Turned out that her Mystery Makan session was at Epicurious, a place very familiar to both Esther and I. LOL. I proposed to both Fidelis and Jacelyn with a huge bling! Camwhored while waiting for the dishes! Esther has uber long hair! Like Rapunzel! A nutella banana sandwich which was to die for. Extremely delish. So gonna try recreating this at home! Pancakes! My life will not be complete without pancakes! Ending off with a group pic! Posted in Food, Friends, Life and Fun, Outings, Pictures, Reviews. Tags: Best places for Brunch, bloggers, Breakfast Places in Singapore, Brunch places in Singapore, daintyflair, Epicurious, Epicurious Brunch, Epicurious Review, esther, fidelis, hatched, jacelyn, mystery makan, mysterymakan, nadnut, Review of Epicurious, rider's cafe, Singapore Brunch Places, Singapore Food Blog, singapore lifestyle blog, theiceangel, theluckiestchick on February 29, 2012 by nadnut. Outfit of the day: Back in Black « nadnut.com – a Singapore Lifestyle Blog featuring Beauty, Fashion, Food, Staycations, Relationships, Travel, Gadgets, Life and Fun! Mystery Makan: Queens Dessert Cafe Bistro « nadnut.com – a Singapore Lifestyle Blog featuring Beauty, Fashion, Food, Staycations, Relationships, Travel, Gadgets, Life and Fun! Mystery Makan: Retro fever at Old School Delights « nadnut.com – a Singapore Lifestyle Blog featuring Beauty, Fashion, Food, Staycations, Relationships, Travel, Gadgets, Life and Fun! 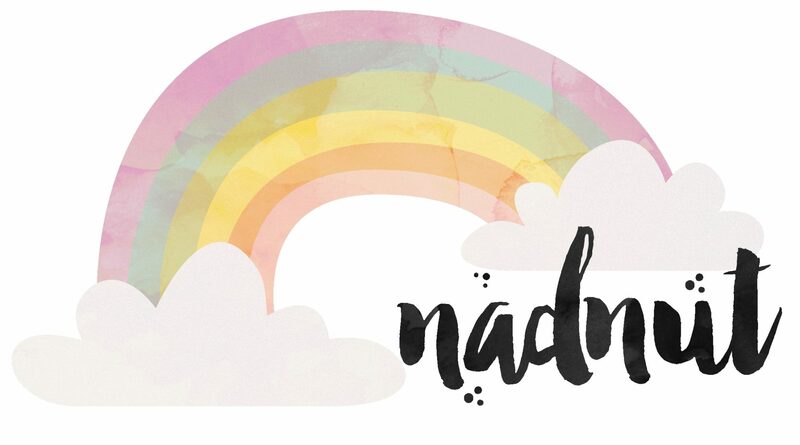 Mystery Makan: Ardent’s Cafe and Bar « nadnut.com – a Singapore Lifestyle Blog featuring Beauty, Fitness, Fashion, Food, Staycations, Relationships, Travel, Gadgets, Life and Fun! Mystery Makan: Table Manners « nadnut.com – a Singapore Lifestyle Blog featuring Beauty, Fitness, Fashion, Food, Staycations, Relationships, Travel, Gadgets, Life and Fun!